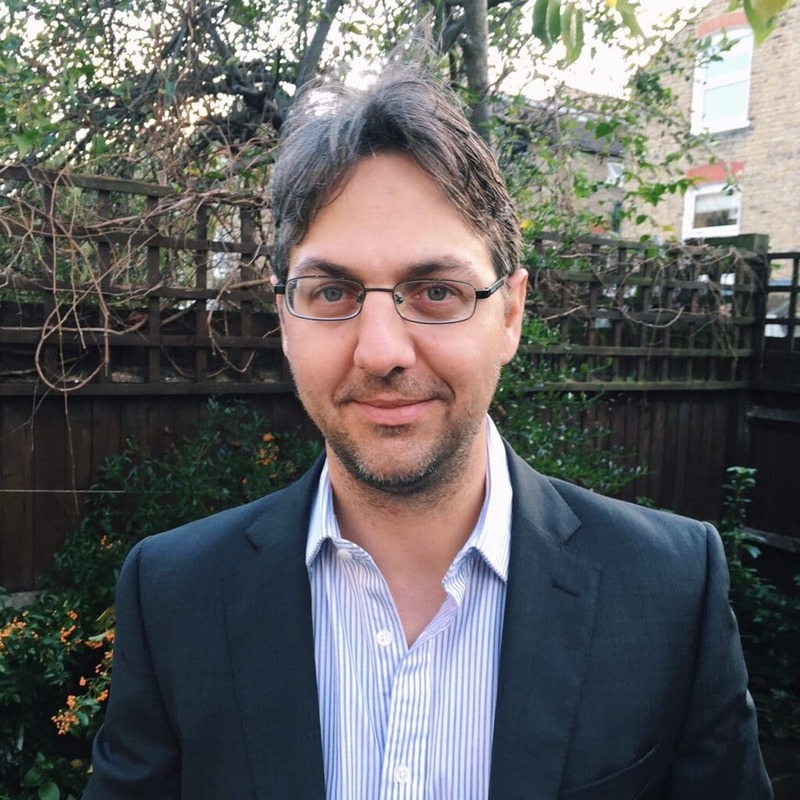 Alexandros received his medical qualification from the University of Padua in Italy in 2003 and then completed his specialist degree in Cardiology in 2008. During the four years following his Cardiology specialization, he worked in the inherited arrhythmogenic cardiomyopathy unit of the University of Padua, completing his PhD in cardiovascular sciences in 2011. During that same period, he published multiple papers on the topic of cardiomyopathies and athletes. He later returned to Greece and worked at the echocardiography laboratory of Athens Medical Center. In 2012, he joined the division of inherited cardiac diseases of the University of Athens. Since 2008 he has been performing pre-participation screenings for sports eligibility in Italy and Greece. His profound interest in cardiomyopathies and athletes led him to the U.K. , to join Professor Sanjay Sharma’s team and work for CRY. His main interests are the clinical management and cardiac examinations of patients with cardiomyopathies, athlete’s heart, and the prevention of sudden cardiac death. On Saturday 7th and Sunday 8th May 2016 CRY held a screening clinic at Adcote School for Girls in Shrewsbury, Shropshire. A total of 202 people were screened over the two days in memory of Matthew Dewhirst. 173 people were screened at Sevenoaks Town FC in Kent, on Saturday 9th & Sunday 10th April 2016 funded by Football Fightback.